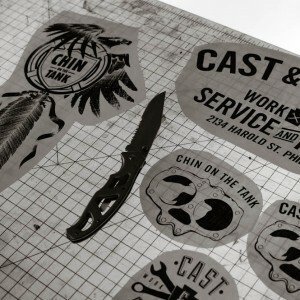 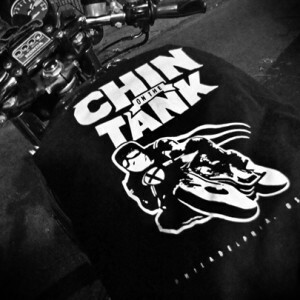 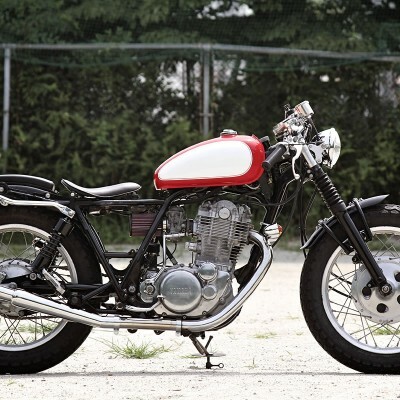 For Sale - Chin on the Tank – Motorcycle stuff in Philadelphia. 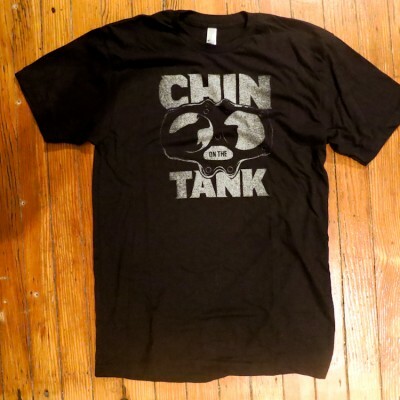 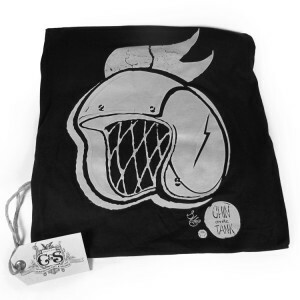 Get in contact with Adam if you want to buy a shirt: Email Adam HERE. 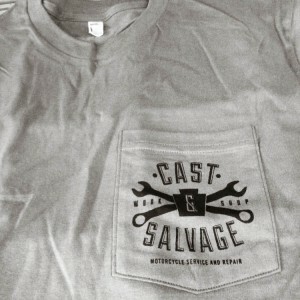 Spent Sunday in the studio with Ryan and Juli working on the new COTT and Cast & Salvage shirts. 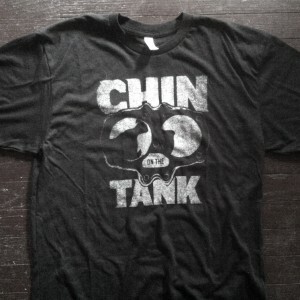 Lots more shirts to go.